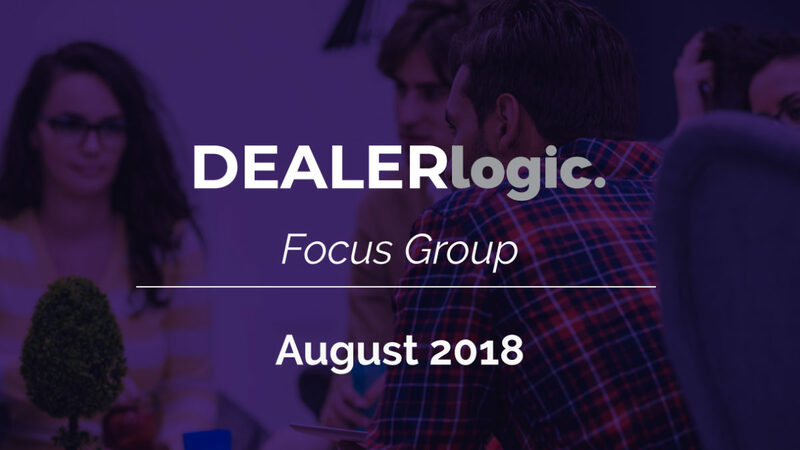 Dealerlogic focus group findings and useful tips! We recently ran a survey with all our Dealerlogic users and have put together a simple infographic to share with you our findings as well as some insightful tips that will help you make the most of our Dealer Management System – Dealerlogic! Click on the image below to view our infographic. Learn more about our Dealer Management System on our website section or get in touch with our friendly staff if you have any questions or feedback.